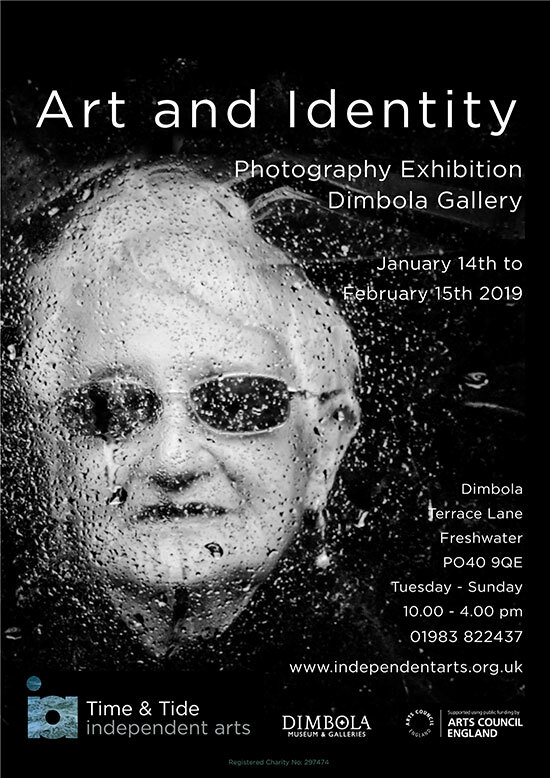 Our Time & Tide Winter exhibition ran at Dimbola Gallery in Freshwater from 14th January to 15th February 2019, featuring stunning results from our Time & Tide photography workshops. 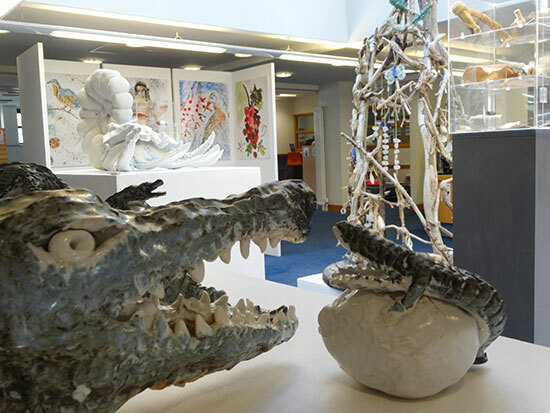 Art and Identity is the final exhibition created as part of Independent Arts Time & Tide project funded by Arts Council England, and displayed at Dimbola Museum and Gallery. Time & Tide has paired local history and the arts to bring opportunities for older people to engage with cultural pursuits. Art and Identity was the first foray into portraiture for the artists, many of whom had not even picked up a digital camera before being involved in Time & Tide. 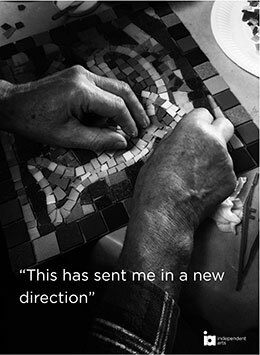 The portraits were produced by older people, at workshops run by Independent Arts in Southern Housing Group sheltered housing schemes. The work is inspired by discussing the themes of art and identity and learning about Julia Margaret Cameron’s pioneering work in photography. 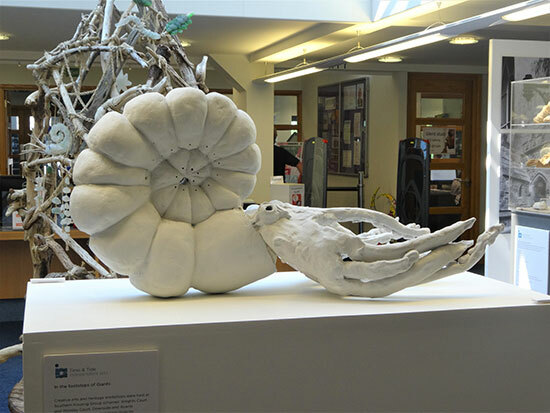 Local visual artist Julian Winslow mentored the photographers to produce this fantastic body of work. 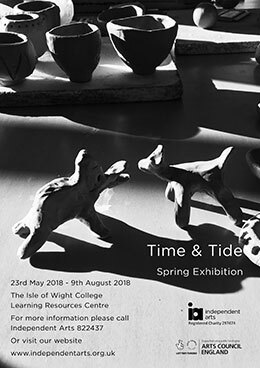 Independent Arts' Time & Tide exhibition at The Learning Resources Centre of The Isle of Wight College ran from 23rd May to 9th August 2018. Working with eleven partner organisations who shared their resources (Newport Roman Villa, Dimbola Lodge, Dinosaur Isle, the Classic Boat Museum, Isle of Wight Museums Service, to name just a few), we aimed to inspire, encourage creativity and facilitate cultural engagement for older people people on the Isle of Wight. 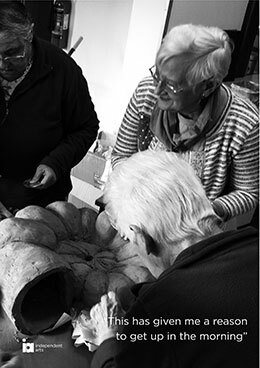 For many, attending our Time & Tide workshops has been an absolute first. 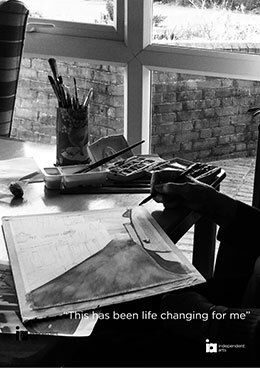 Some participants have used workshops as a stepping stone, reconnecting with the creative process, building skills and confidence. We have fledgling potters continuing to work independently, watercolourists looking to set up regular painting groups, eager researchers delving into the past and photographers investing in their own cameras and heading out for more field trips. This exhibition is testament to the hard work and commitment of all those who have taken part so far. 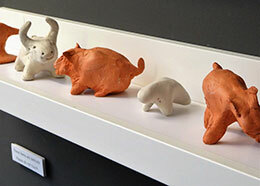 If you weren't able to get along to the exhibition, please explore the online gallery. Our Winter Time & Tide exhibition will be at Dimbola Lodge early in 2019. 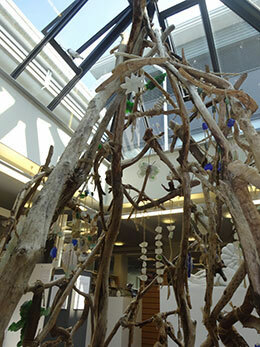 Heritage of Landscape: Learning about how Neolithic man shaped the Island, followed by participants working with clay. The Bawdy Georgians: Tales of smugglers and derring do, followed by participants recreating watercolours of the IOW. Poverty, Pomp and Prosperity: Taking a rich cross section of Victorian life and labour in the Island’s county town, these workshops drew upon an intriguing collection of early 19th Century photographs from the Dore collection (Isle of Wight Heritage Services) together with some arresting documents from the Public Records Office. Offering a fascinating flavour of life, from the House of Industry, to the growth of civic pride and the bustling life of the high street. "It takes your mind off your worries – I was in a world of my own." "We loved today, just loved it. Being able to hold the things was really good, almost better than being in a museum." "Thoroughly enjoyable presentation and wonderful hands-on experience."